Posted in: Past Programs. 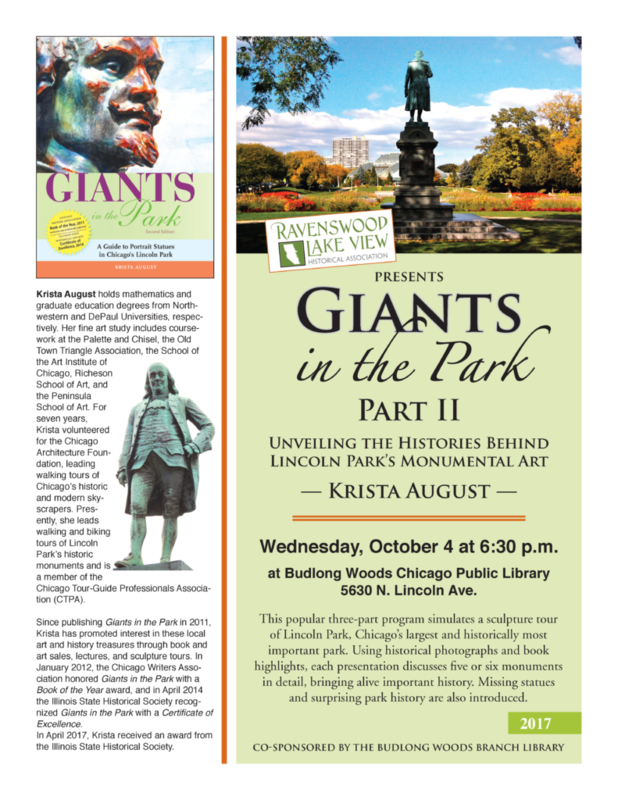 Tagged: Budlong Woods Chicago Public Library, Chicago History, Krista August, Lincoln Park, Monuments. Posted in: Newsletter. Tagged: 1971, 2235 N Fremont, 3626 N Halsted, Abwehr, Admiral Wilhelm Canaris, Amagansett New York, American Indian civil rights, American Indian protests, American traitors, Americans executed for treason in World War II, Belmont Harbor, Chicago Cubs, Edward Kerling, Father Carl Lezak, German agents, German-Americans in World War II, Helene Ortega, Herbert Hapt, Hidden History of Edgewater and Uptown, Hidden History of Ravenswood Lake View, infiltrators, John George Dasch, Lake View Citizens Council, Lake View High School, Lane Tech, Lincoln Park, Mike Chosa, Native American civil rights, Nazi American sympathizers, Neil Ganz, Nike Installation, Operation Pastorius, Our Lady of Lourdes Church, Patrick Butler, Robert Lynsky, spies, St. Luke's Academy, St. Sebastian Church, Steven Beck, Walter Kappe, World War II, Wrigley Field.